Engineering design activities can be exciting, rewarding, colorful and creative. They can lead to higher self-esteem and help students develop better communication and teamwork skills. As a teacher, mentor, or advocate, how do you show those students that you stand behind them and are proud of the work they are doing? If you like rubber stamps, you’ll love our new idea to motivate, congratulate, reward or promote engineering. 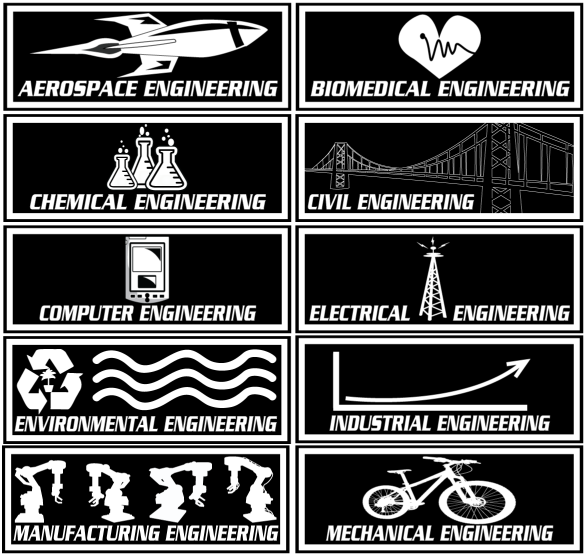 Just released this week are our new engineering rubber stamps. Use these rubber stamps to decorate engineering journals, reward design projects, make your own gift tags, invitations and notes, decorate your robotics club scrapbook page and much more! You can also use as a tattoo – using washable ink, as a hand stamp to show entrance for an engineering event or you can embellish a T-shirt with fabric ink. Stamps also make a great teacher gift! I guarantee you won’t find engineering rubber stamps anywhere else. Wooden handle with hourglass edges for a firm grip and easy placement. Size: 1 inch deep x 2 inches wide. Foam padding ensures even pressure. Comes in a handy storage box with clear lid. Design is an Engineering Education Service Center original. Have an idea for the perfect rubber stamp? Let me know! This entry was posted in Motivating Students, STEM, Teaching Engineering by Celeste Baine. Bookmark the permalink.